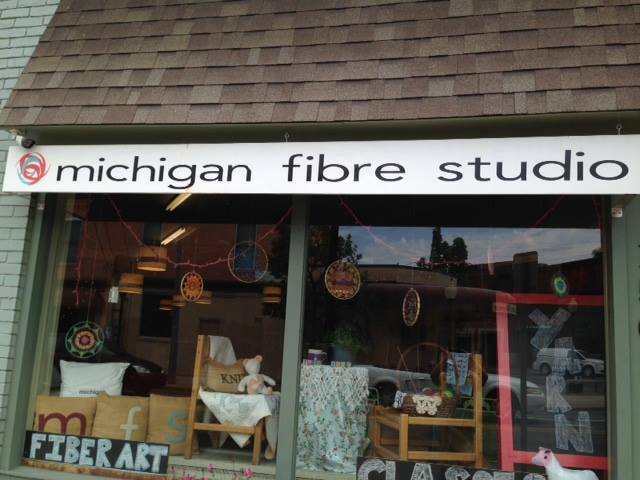 We at Michigan Fibre Studio are always on the hunt for new and exciting fibers to share with you! 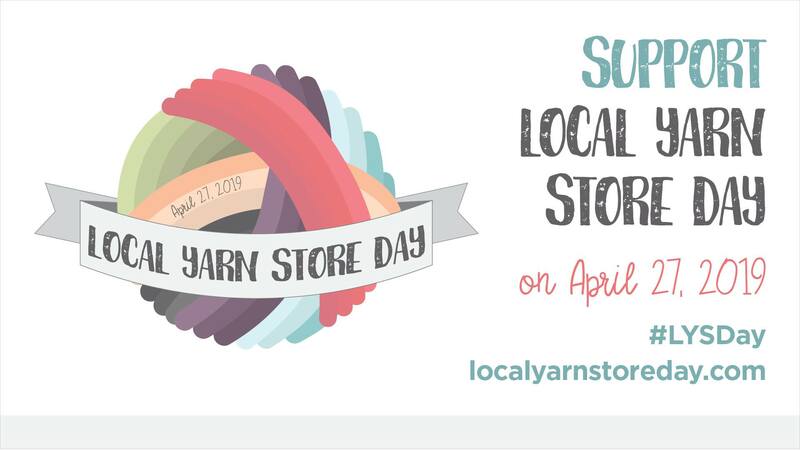 Please join us for an Indie Dyer from Iowa! 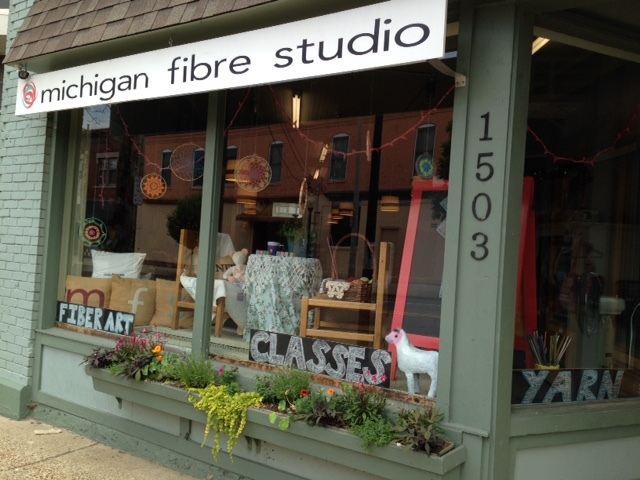 Come meet Sarah from Yarn Geek Fibers! She will be in the Studio Thursday from 4p – 7p and Saturday from 2p – 4p! 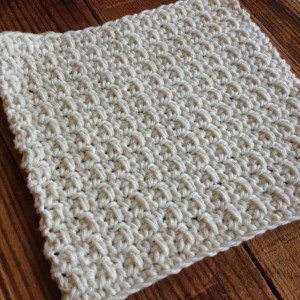 Our yarn base names, Super Geek, Whiz-Bang, Prodigy, Maven, Galvanizer reflect the type of people we name colors after. Most of our yarn colorways are named after women who have made a difference in our lives, whether in science, technology, engineering, technology the arts or any other field. We want people to look these women up and learn more about them and what they studied. Many of them were innovators in their own times, often operating in fields of study where women were the exception. From comets and dark matter theory to windshield wipers and cancer-fighting drugs, these women have helped make our world better. We hope that reading about them will inspire you. Here are some weights and bases she carries! A one-woman indie yarn company in a private residence in historic Keokuk, IA. offer luscious hand dyed spinning fibers and yarns online and at festivals. We offer luscious hand dyed spinning fibers and yarns in a full spectrum of colors to please every fiber lover. Ask about our custom spinning and dyeing services for a fully unique experience. If bright colors are what you crave in your daily fiber, look no further. 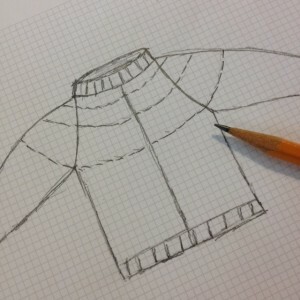 We also offer all sorts of practical and technical spinning advice. Just ask away. We love nothing better than to geek out.